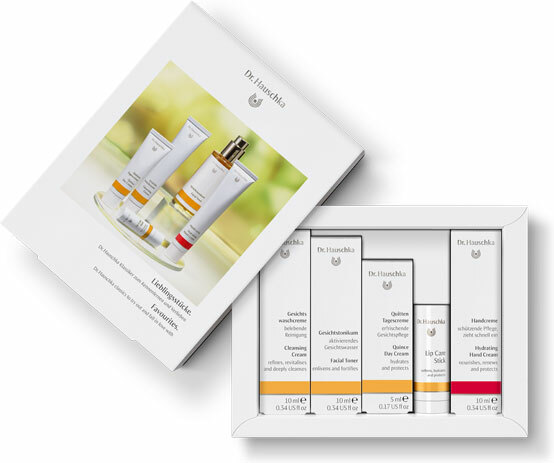 The Dr. Hauschka introductory sets now have a fresh, new layout and more sustainable packaging. 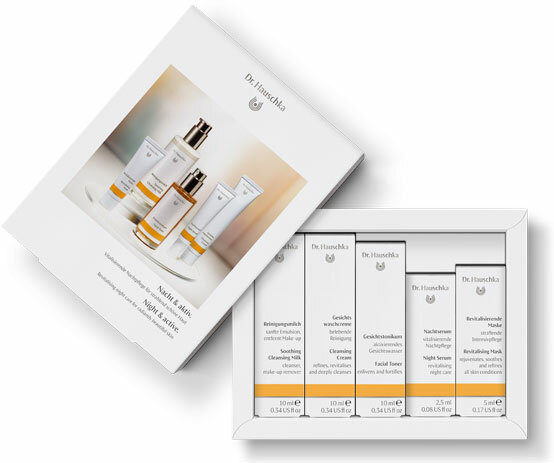 Thoughtfully arranged, treated as preciously and carefully as the original-sized products and packaged by hand, these sets invite the recipient to discover the world of Dr. Hauschka. 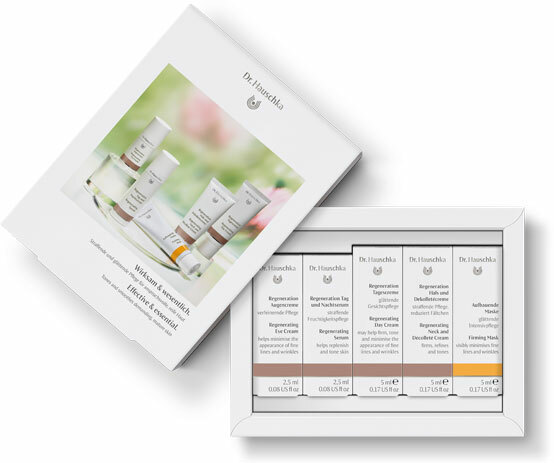 The sample size products are perfect for when you are on the go yet still deliver big results for every occasion; whether it’s to refresh your skin when out and about,for complete skin care at home or during a weekend away. 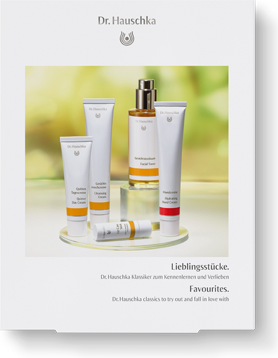 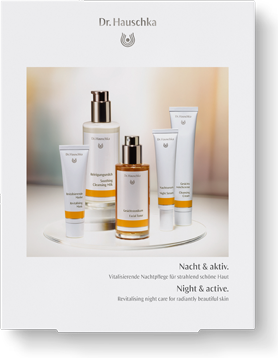 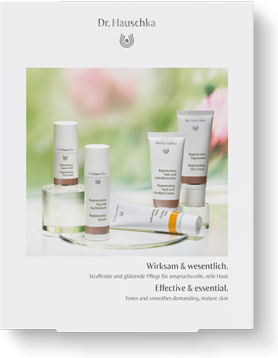 These beautiful sets make a perfect thank you gift, but are also the ideal introduction for all Dr. Hauschka newcomers. 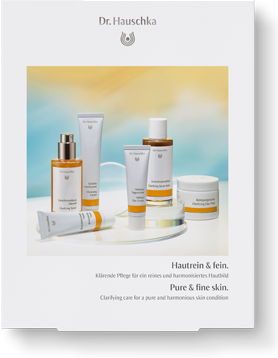 Sustainability was an important aspect of the new design. 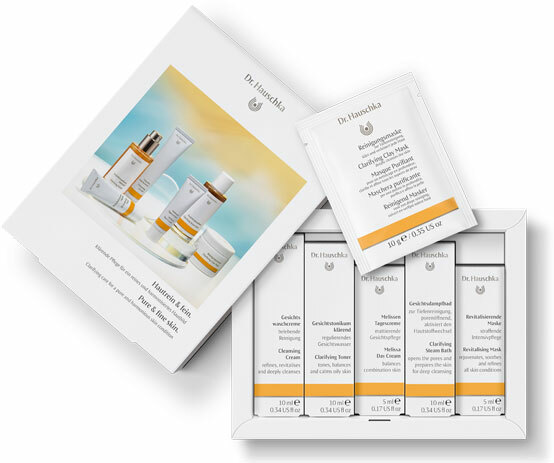 As a result, the former tin outer packaging has been replaced with 100-percent recycled cardboard.